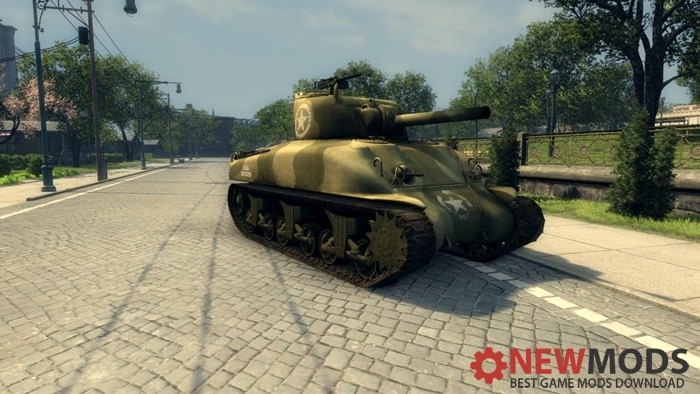 Sherman M4A1 Tank mod for Mafia 2. Install: Open the zip file. Locate the folder in the PC. 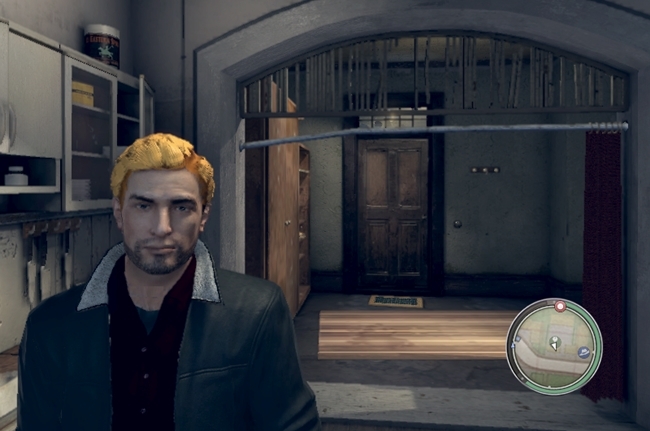 Open The “C:/Program Files (x86)/Steam/steamapps/common/Mafia II”. Change the PC folder here.